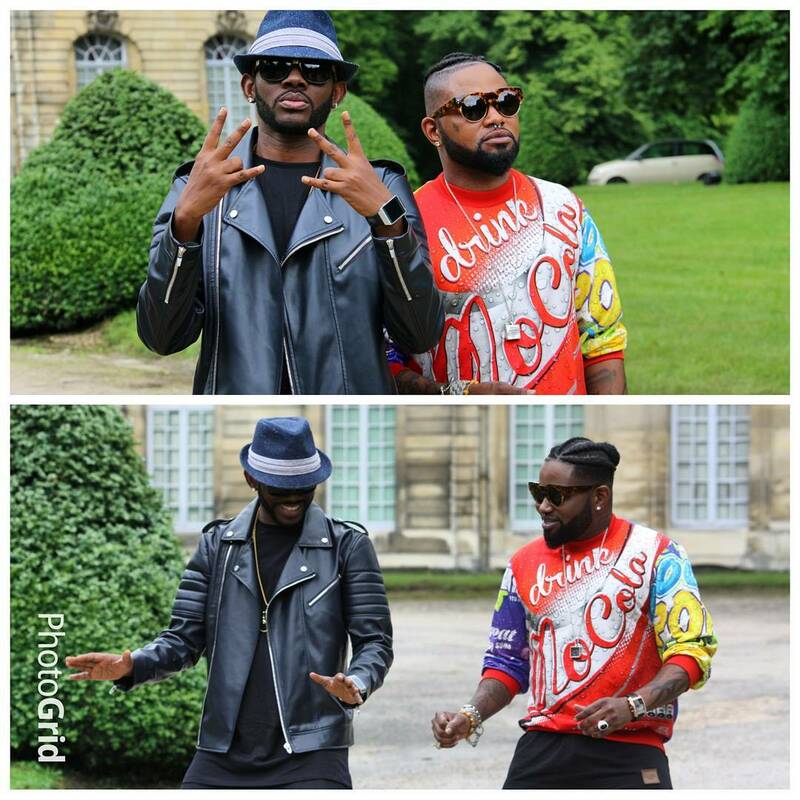 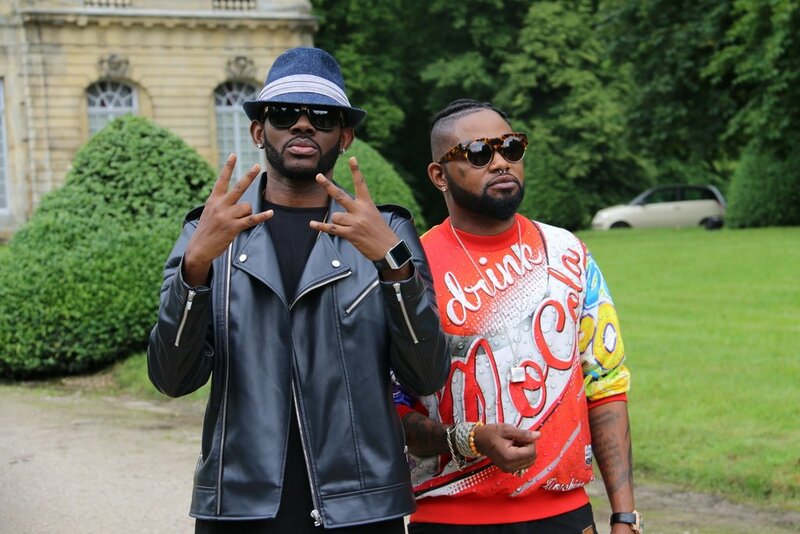 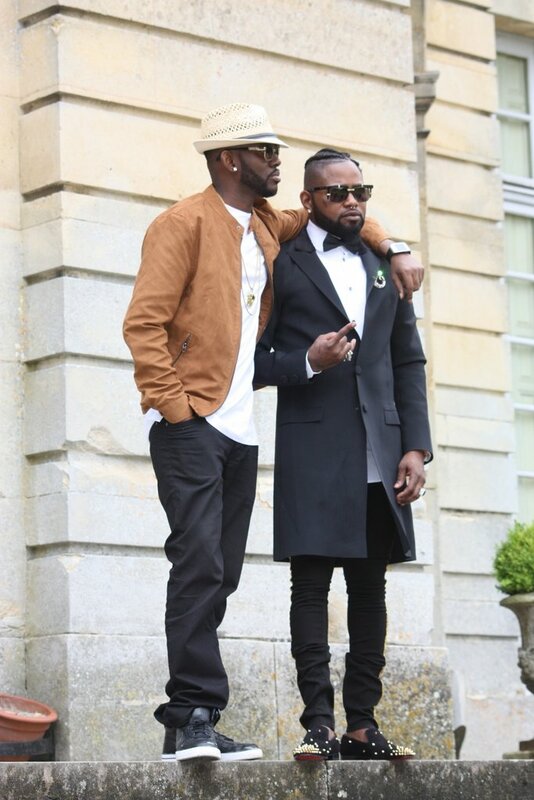 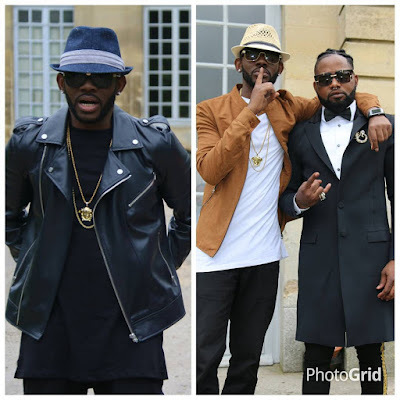 Veteran hit-maker and International superstar singer J.Martins storms location for the visuals of "EKELEBE" one of the acclaimed hit song from his new album "AUTHENTIC". 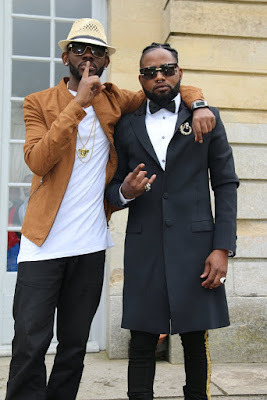 Going by what J.Martins is known for when it comes to delivering timeless classics, "Ekelebe" looks set to be another massive song for music lovers all over the African continent. 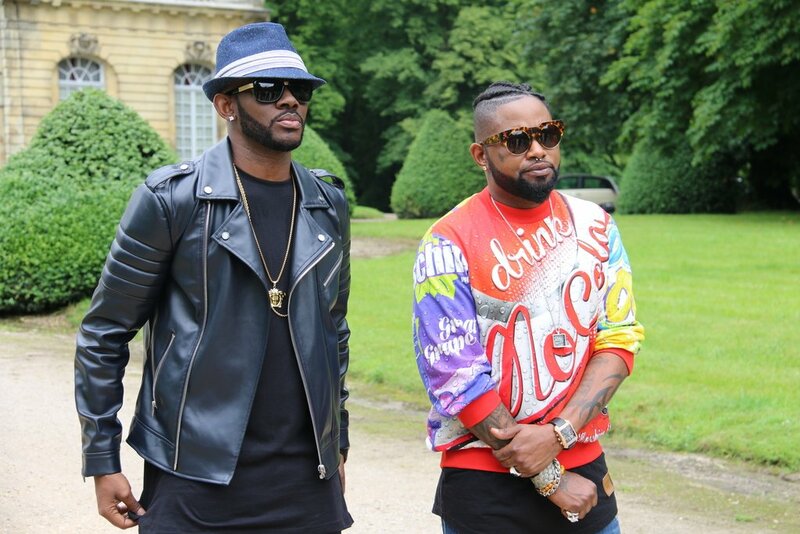 Enjoy, share and support the global movement of African Music.